Marvel at the beautiful costumes and award-winning, internationally acclaimed choreography. 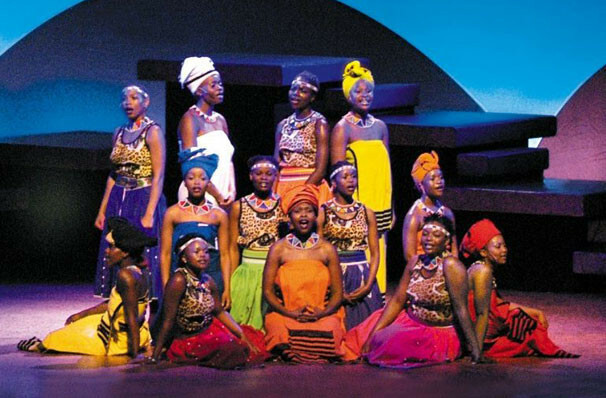 AFRICA UMOJA is a loud, colourful and jubilant celebration of life that audiences from all backgrounds have found infectiously delightful and uplifting. 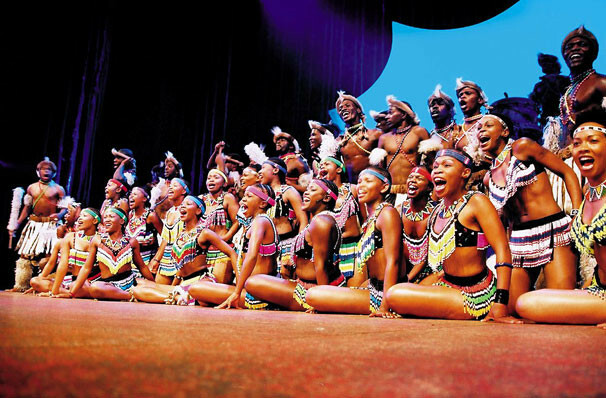 26 countries have embraced the traditional love songs, lullabies and other musical expressions of rural life. They have also cried along in the city streets listening to music reflecting the pain of the migrant labourers and their families. 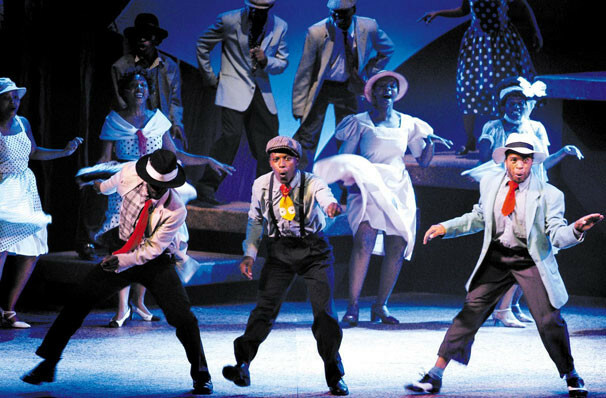 Relive the energy of Sophiatown, infused with passionate voices as they tell their story. The heart is saddened by cold stories of forced removals yet the feet continue to stomp along with the explosions of gumboot dancing. There are also the reminiscent sounds of the vibrant jazz that forced its way free from the constraints of the times and a thread of gospel music running through the tale recalls the huge helpings of faith and courage. This saw black South Africans through some of the country's stormiest historical passages. 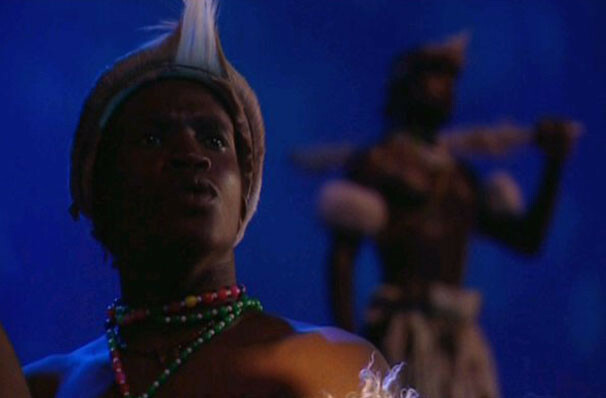 Experience the remarkable journey traveled to the current sounds of Kwaito! Sound good to you? 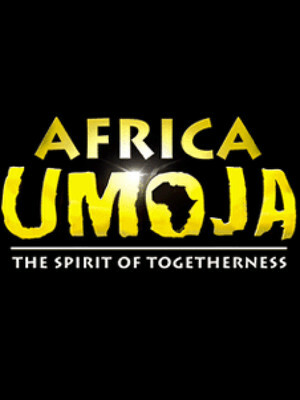 Share this page on social media and let your friends know about Africa Umoja at Hippodrome Theatre.